We cater most occasions that is customizable to accommodate different size guest crowd. Whether you are having a business luncheon or a wedding we have both in house and auxiliary catering options that can be tailored around your request and number of guests. 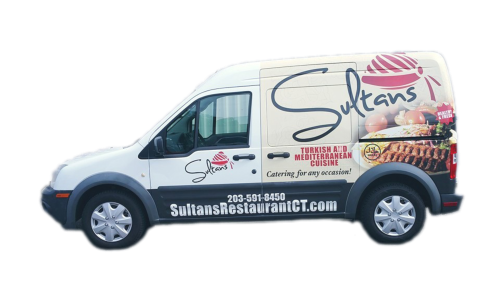 Our professional staff is trained to provide exceptionally smooth catering experience for you and your guests and our customized plans will be flexible for your budget. Please fill out the catering information request form below and one of our managers will contact you. We look forward to an opportunity to impress your guests on your behalf. 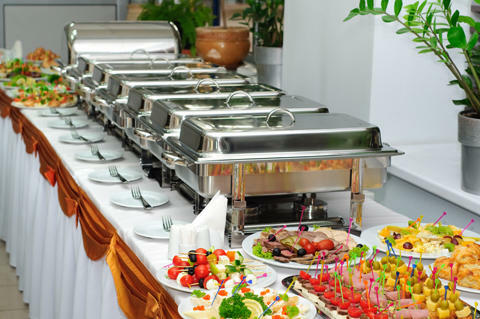 We cater most occasions that is customizable to accommodate different size guest crowd. Whether you are having a business luncheon or a wedding we have both in house and auxiliary catering options that can be tailored around your request and number of guests. Our professional staff is trained to provide exceptionally smooth catering experience for you and your guests and our customized plans will be flexible for your budget. We look forward to an opportunity to impress your guests on your behalf.